As a vertically integrated contract development company, we are involved in all stages of the project process from inception to successful completion. 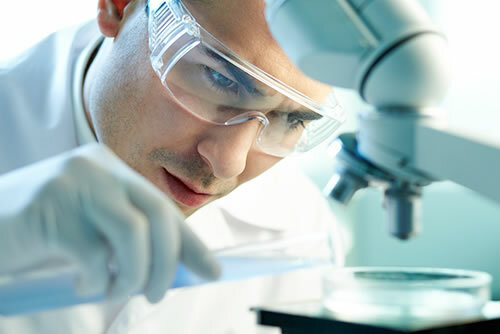 We specialize in the pharma product development service of oral and topical formulations across all healthcare regulatory areas from Rx and OTC pharmaceuticals, nutraceuticals, dermocosmetics and medical devices. 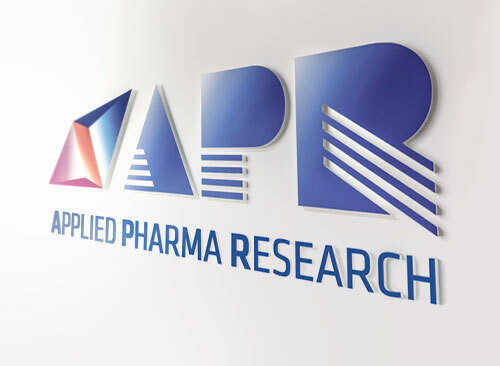 GET a complete service - As a pharmaceutical Research and Development company, we provide a comprehensive, scientifically driven risk/benefit analysis - integrating product characteristics with regulatory and investment information in our unique project development process. This allows us to synchronize and manage all phases of product development to minimize development times and reduce costs. > Project Design Planning: a range of preliminary activities in order to reduce risks of the development. 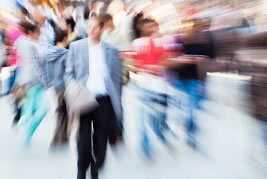 > Integrated Project Development: an array of operative activities in order to perform the complete development. 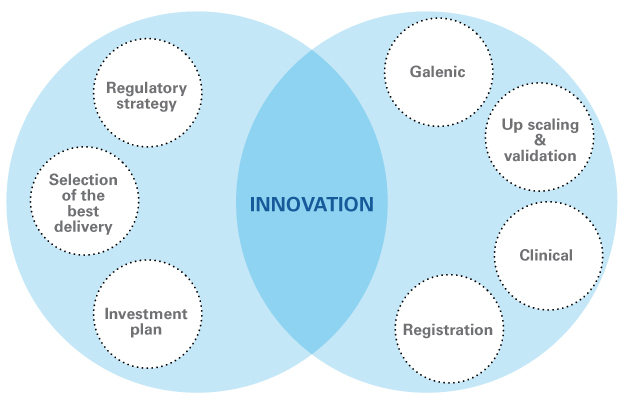 APR healthcare Research and Development company can provide clients a comprehensive support from galenic formulation to ready-to-file dossiers. Along the product development process, we keep our clients informed on the status of the project by producing regular reports in order to enable them to take timely and informed decisions on the direction the project is going. Our pharmaceutical and analytical laboratories, staffed by highly-qualified personnel, can provide laboratory services in accordance with Good Manufacturing Practice (GMP). 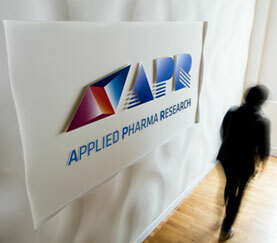 APR is also certified by SwissMedic, the Swiss agency for the authorization and supervision of therapeutic products.